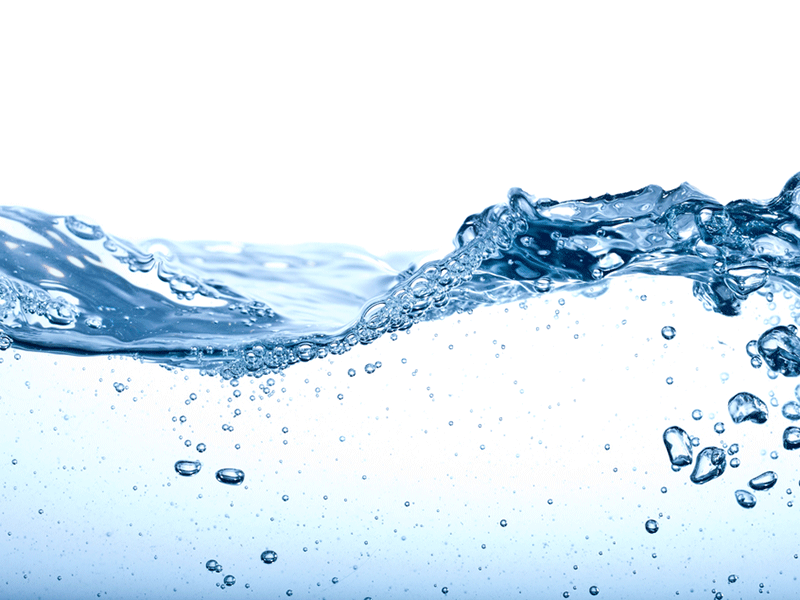 Missouri American Water, a subsidiary of American Water, has announced its plans to replace over 85,000ft of aging infrastructure of St. Louis County in the US state with an investment of over $30m. The scope of the projects includes water mains across the county, with commencement date starting immediately and running until the spring. Missouri American Water operations for construction manager Christopher Parrish said that in January 2018, the company set a record with more than 1,200 water main breaks in St. Louis County. Once every project is complete in the county, contractors for Missouri American Water will build temporary road patches to allow traffic flow. The company stated that permanent road repair will commence within 90 days of project completion. Meanwhile, Illinois American Water announced that it expects to invest over $100m to upgrade to critical water and wastewater infrastructure across its service areas in the state. In 2018, Illinois American Water invested over $122m in water and wastewater upgrades. It installed around 198,000ft of water main, 3,700ft of sewer main and completed lining of approximately 3,200ft of water main and about 21,100ft of sewer main. Illinois American Water also upgraded water treatment processes, equipment, security and technology to comply with drinking water standards and enhance system reliability and resilience. Recently, New Jersey American Water announced that it invested over $330m on system upgrades and various improvement projects across the state in 2018.